Habits are easier to make than break. Consistency is key, habits will reinforce themselves with continued use. What are your positive habits? 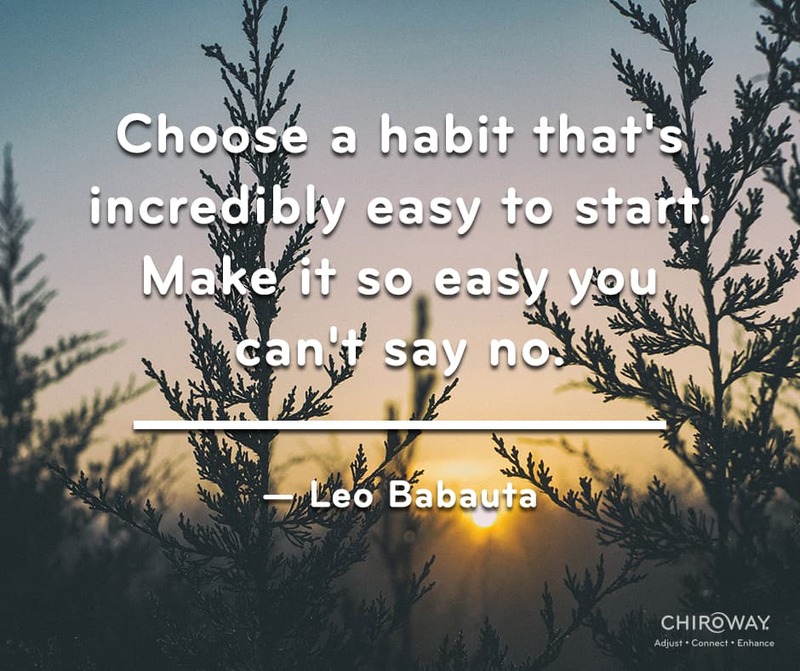 Regular chiropractic care can be a positive habit that may raise your quality of life from your current state to a new level through the benefits of neurological function. With the demands and stress we experience in our daily living, having a handful of positive habits to increase your resilience to the effects of stress are necessary. Set a reminder for your visits to the chiropractor. Talk to your friends and family about your new new habit, they can help hold you accountable. Make your new habit easy to keep! Practice it the same time and day of the week so it becomes a part of your routine. Regular chiropractic care can be a positive habit that is worthwhile of your time!